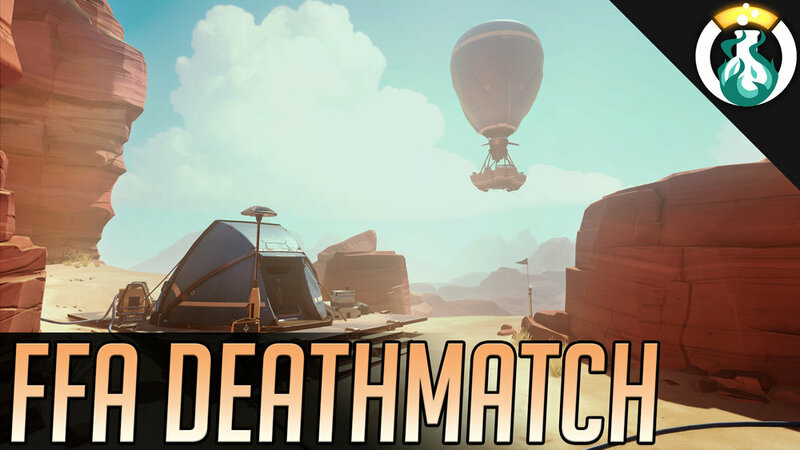 In the Lab this week Andres and Rob take a trip into something a bit different this time around to talk about the new FFA deathmatch game mode to hit the Arcade. We’ll also be covering a bit more on some news this week and overall thoughts on the new patch! In the Lab this week we’ve got another new topic hitting the books for our strategy focus this week: Shotcalling! We brought in a GM specialist, Baemax to help us out with the topic this week.